La Mare bed and breakfast in an 18th century farmhouse close to the Normandy D Day beaches and Mont St. Michel. Beautiful Lake-side Gite & B&B complex in Pays du Bergerac, Dordogne. 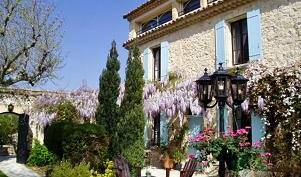 A charming self contained chambre d’hote with private terrace. Charming Charente country house. 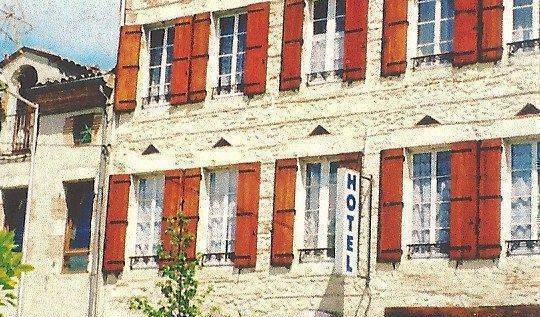 Set on the edge of Dordogne, come and relax and enjoy the hospitality. 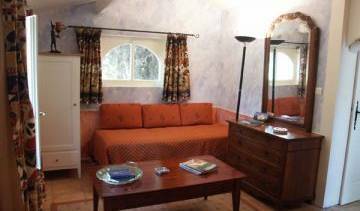 B&B/Chambres d'Hôtes in delightful Breton farmhouse. Centrally located, ideal for house hunting, ferry ports & relaxing week-end breaks. Boîte d'Amour a Cannes - Luminoso e centrale bilocale con un grande terrazzo privato per vacanze o congressi! The residence Adriana proposes 30 apartments from 20 to 50 m2, someone with terrace, each equipped with kitchenette, allowing choosing a traditional hotel service or an autonomous weekly stays. Wonderful authentic chalet in Chamonix offering 9 private rms & in summer also dorm rooms. Flexible B&B and Half Board concept. Magnificent views, Friendly staff! Chamonix town on our doorstep. Bed & Breakfast de luxe with optional gourmet evening dinner, tranquilly located between Rouen and Dieppe in the heart of verdant Normandy countryside yet close to all amenities and tourist attractions. At 100 meters from the famous Croisette, its sandy beaches and shops of Rue d'Antibes, the hotel Festival in Cannes, awaits you for a relaxing and pleasant stay. You will enjoy many cultural, artistic, sporting and professional activities. Idyllic Breton stone longere located in a quiet country hamlet close to Guingamp offers a friendly welcome to all. Ideal location for beaches, rural and historique attractions, ports and airports and TGV fast rail links Paris/Rennes/Brest. B&B midway between Mont St Michel and D-Day Beaches. 9 La Beauficerie Bed and Breakfast 2kms from Hambye. Charmant hotel familial, calme et reposant, à 3 minutes du centre-ville médiéval de Hyères, à deux pas des iles d’or, nouveau parking privé (2012), wifi gratuit, terrasse ensoleillée,…. la Rotonde welcomes you all year round in a warm and friendly atmosphere. At the foot of the Albères at the edge of Tech with a panoramic view of peaks and Néoulous Canigou. dans un cadre verdoyant entre la vienne et la touraine, 4 chambres d'hôtes ainsi table d'hôtes, table d'hôtes, piscine et spa gratuit sur place. Les Domaines de Patras Maison d'hôtes et gîtes de charme en Drôme Provençale. 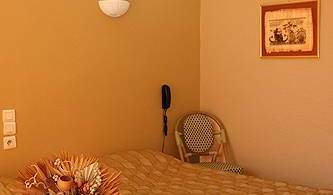 Hotel-Restaurant with garage, centrally located in a quiet district near to the Sanctuaries, we offer 43 comfortable ensuite rooms, WiFi, phone Satellit TV Canal+, lift, hair-drier. Hotel Des Rosiers Lourdes is located in an excellent location with superb view of the River Gave, the Pic du Jer and the Pyrenees Mountain range. The hotel YACHTING ***, located in the center of Marseille, you will be in the heart of business district, trade, institutions, to guarantee the best to discover the city or for professional stay. We are in the foothills of the Pyrenees, surrounded by vineyards. Only 20 minutes from the city and 30 minutes from the beach, we offer you a peaceful and beautiful location. During your stay you can tour the Mas Camps winery. Chaming B&B property set in a 3 acres of parkland overlooking the loire valley. Welcome the secret heart of central France, in the ancient dukedom of Berry ! Ski chalet in Morzine, just great for weekend ski trips and snowboarding holidays. Welcome to Quality Suites Nantes hotel, just a short drive away from the West Coast of France and is conveniently situated near many area attractions. The hotel is 2 minute walk from basilic metro station. DIrect to Champs elyesee, and main Train Stations, and best paris atractions. William's Opera hotel is located in the very heart of Paris between Opera, Gare du Nord and Sacré Coeur, making it an ideal base to discover the highlights of Paris. Atelier Montparnasse Hotel *** aspect you!! Welcome!! Throughout the year , the team of the hotel Lautrec Opera reserves you a personalized and relaxed warm welcome. The hotel Porte d’Espagne is an independent and family hotel offering a warm and personalized welcome. A Chaming restored Maison de Maitre situated off the street in the heart of the Village. Quite riverside B&B in the heart of Cathar Country. ideally situated near the cathedral, in the historical center town of Rouen. Situated in the typical Breton village of Saint-Suliac close to Mont-St-Michel & Saint-Malo. Charming and comfortable rooms in a historic and quaint setting. Close also to Dinan, Dinard, Mont-Saint-Michel. When visitors enter this small private hotel, they are overwhelmedby the old fashion elegance of this charming luxury manor full of antiques and delicate family heirlooms that exemplify the french way of life; the atmosphere is exquisite. Nearby Toulouse and Carcassonne, this XVIIIth century chateau is the ideal place for a romantical or familial stay and discover traditional french gentlemen's art of life... Three large, sunny, poetic and comfortable rooms are offered. 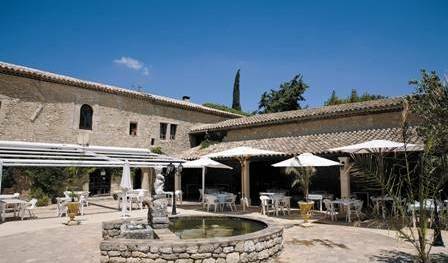 The Regain is a hotel and sports resort located in Sainte Tulle, 60 km north of Aix-en-Provence. Located in a quiet wooded area 10 mins from auto route, where you can have a relaxed start to your vacation or for a short break to visit local attractions. 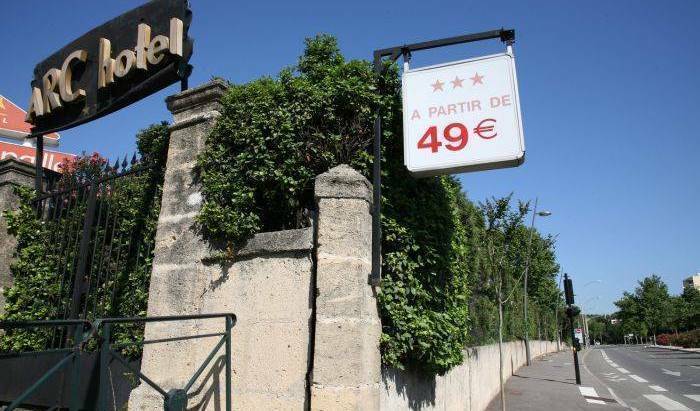 Situated near the park, Jardin de Barry, in a delightful district of Toulouse, the hotel features personalised apartments, which are ideal for both business and leisure stays. Whatever the duration of your stay, Saint-Exupéry welcomes you in a warm & sophisticated. The residence upscale MONNÉ-DECROIX has a traditional architecture of the Southwest (tiles, warm colors ...), the heart of a privileged environment. It is also embellished with a pool and a landscaped garden.